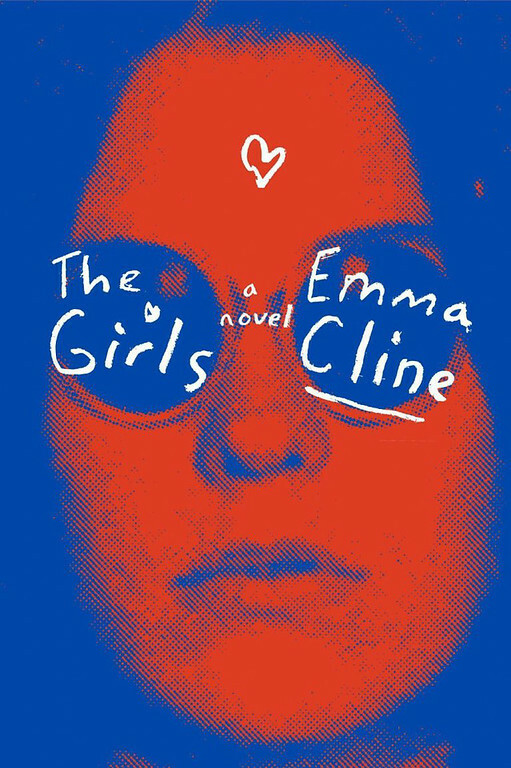 A book review of The Girls by Emma Cline. Post may contain affiliate links. I’ve read a lot of true crime novels, so I am very familiar with the Manson murders of the 1960’s. The Girls is loosely based on those real-life murders that occurred. Even though the book is based on those murders, it’s not really all about the murders. It looks into the mind of a 14 year old girl, Evie, and what would draw her into a cult. Like most 14 year old girls, Evie is looking for something to happen. Her wealthy mother, struggling to make herself more attractive to men, only disappoints her. While out one day, Evie is immediately drawn to a girl she sees. It’s more than a girl crush, she wants to be like that girl. She wants to have that confidence. She eventually runs into the girl, Suzanne, again and gets invited to the ranch to meet Russell. The life at the ranch is fascinating. How Russell (a thinly disguised Charles Manson) manages to control the group, especially the women. How he feeds off the insecurities of the women and get him to do their bidding. It’s how Evie keeps herself a bit removed, but still manages to fall under the spell. We also meet Evie now as middle aged as she reflects back on what happened. Her small bit of notoriety. Held my interest from beginning to end.